Shopping around for affordable quotes for health insurance is a great step to take to save money on the coverage you need, and USHealth Group Private makes it easy for you to find coverage. The right health insurance can make it more affordable for you to get the medical attention you and your family need. However, once you have your quotes in hand, you may be challenged by the task of determining which quotes are the best for you. It is unfortunately common for some individuals to simply select the option with the lowest premium, but this is not always the best move to make. In fact, when you learn more about how to compare quotes, you may be able to make a superior decision about your health insurance coverage. You may be well aware of the various costs associated with medical care. For example, you may be required to pay for doctor’s appointments, lab tests, prescription medications and more. 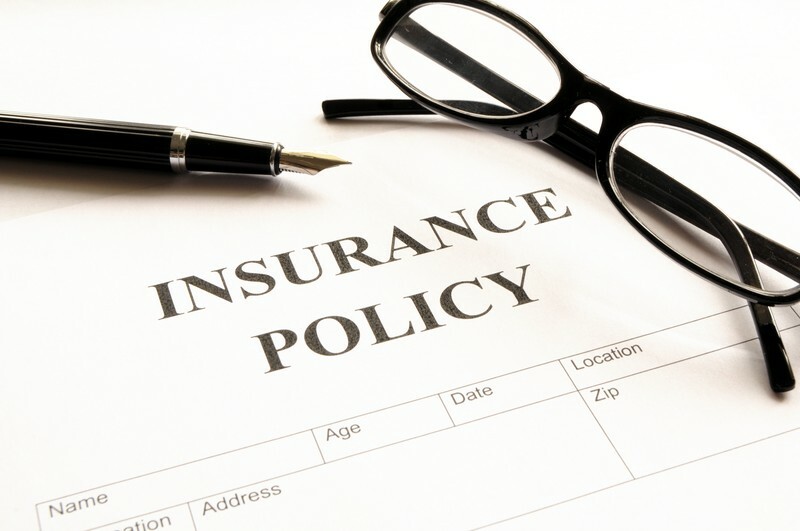 When you have the right health insurance policy in place, some of these costs may be lowered, and this is because your insurance policy may pay for some of your medical expenses. However, there are other costs associated with using health insurance beyond the premium that you are required to pay. Your premium is the cost of owning the policy, and you will pay this premium regardless of whether you file a claim against your policy or not. However, each time you do use your insurance, you may be required to pay a co-payment. You may also have a deductible in place that must be met. These costs can vary by policy, and they will have a direct impact on how affordable your insurance policy is for you. Because of this, you want to think about all of these costs before you make a final decision. Some individuals may wonder if it is better to have higher or lower premiums, co-payments and deductibles. Generally, policies with lower premiums will have higher co-payments and deductibles. There rarely is a policy that simply has low fees across the board. Therefore, you should determine how you plan to use the policy. Co-payments and deductibles generally only apply when you file a claim, but a premium is a required fee regardless of how often you file a claim. Because of this, if you plan to visit the doctor frequently or if you have on-going medical issues, a higher premium with a lower co-payment and deductible may be suitable. If you rarely visit the doctor and only plan to use your policy for serious illnesses and injuries, a lower premium with a higher co-payment and deductible may be more cost-effective for you. The first step to take to finding the most affordable policy for your needs is to gather quotes, and USHealth Group makes this process easy. Consider your co-payment and deductible preferences, and take time to analyze your coverage needs as well as your budget before requesting quotes. You can make your insurance as affordable as possible when you understand what your needs are up-front. When you have several health insurance quotes in hand, you can compare the options to find the policy that is ideal for you. Keep in mind that other factors beyond cost, such as included prescription drug plans and covered providers, may also be important for you.